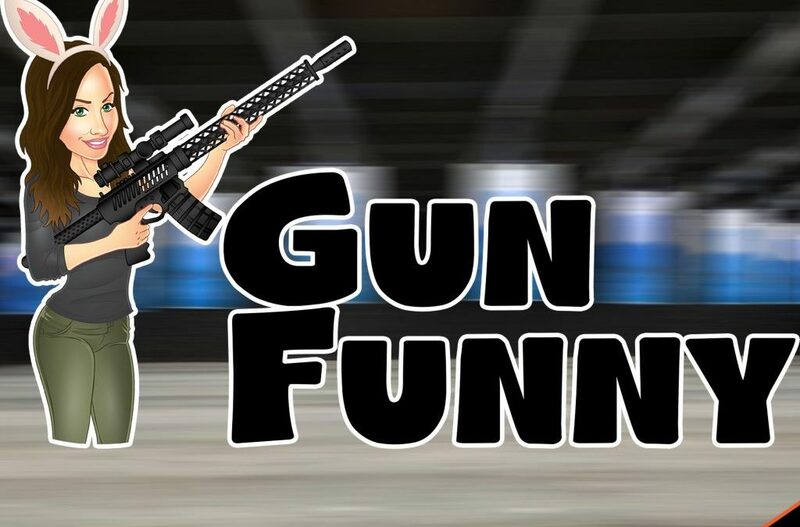 Nic Oldenburg – Recommended – As the name suggests they talk about guns and they are funny. the prank calls are the best. Fun an easy – 5 Stars – Not to shabby. – I like how you, Ava, and Shaun (Shawn, Shamus) that older dude; how you guys don’t take yourself to seriously. Your serious about guns but not in your banter and you make the guests feel comfortable, so they share truer feelings and great insider information on the podcast. While the prank calls are funny as hell, it is a bit sad to hear “firearms experts” put their foot in their mouths so bad. Gotta a chance to meet you guys in Vegas and Shaun (I think it’s Shaun) was the first person to sit down and talk to other me. Too bad when I’m shy I’m one cold dude but it was really nice to meet you guys and see the passion for what you guys do and the content that you put out is more then just a job to you guys. you really stand behind the stuff you guys promo and get guest that feel the same. For anyone looking for a great podcast, laugh out loud jokes and quips, this is the show for you.